Is your institution or department interested in subscribing? ✔ Answers from Nature editors. 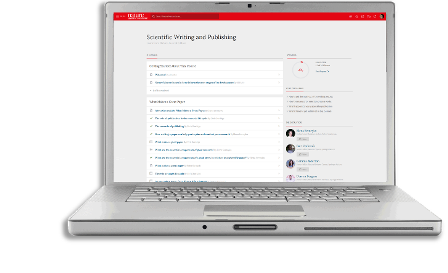 Researchers post their publishing questions in "Ask Our Editors"
*View more details about our lab subscriptions. Subscriptions to the online course are not currently available in China (we are investigating ways to improve website performance in China). However our workshops are available in China. Contact us if you’re in China and would like more information. Individual subscriptions are not currently available. If you're an individual interested in training, recommend your institution or department for a subscription.